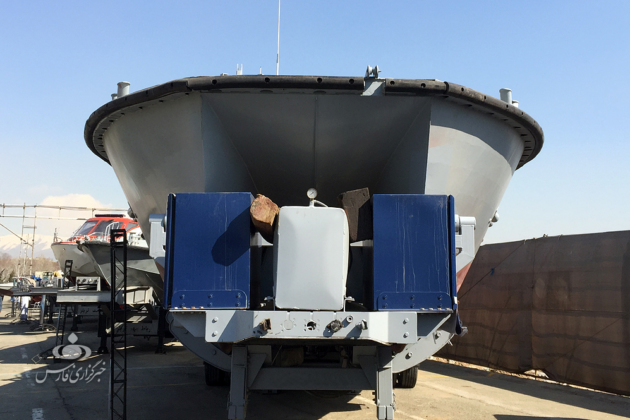 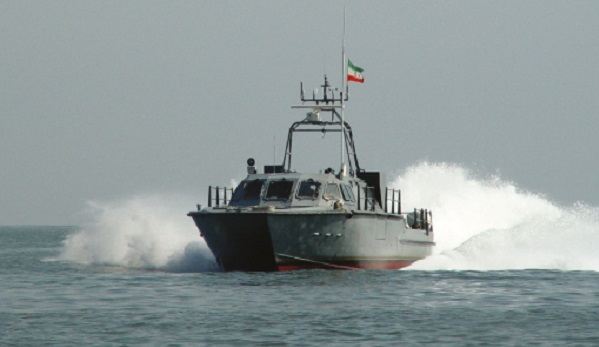 The naval forces of the Islamic Revolution Guards Corps (IRGC) on Tuesday unveiled a new homegrown catamaran ship capable of firing anti-ship cruise missiles. 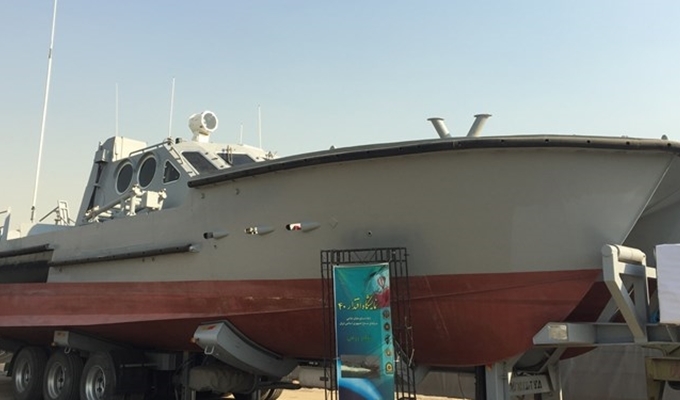 The new ship was unveiled in an exhibition dedicated to showcasing latest military achievements, held on the occasion of the 40th anniversary of the victory of the Islamic Revolution. 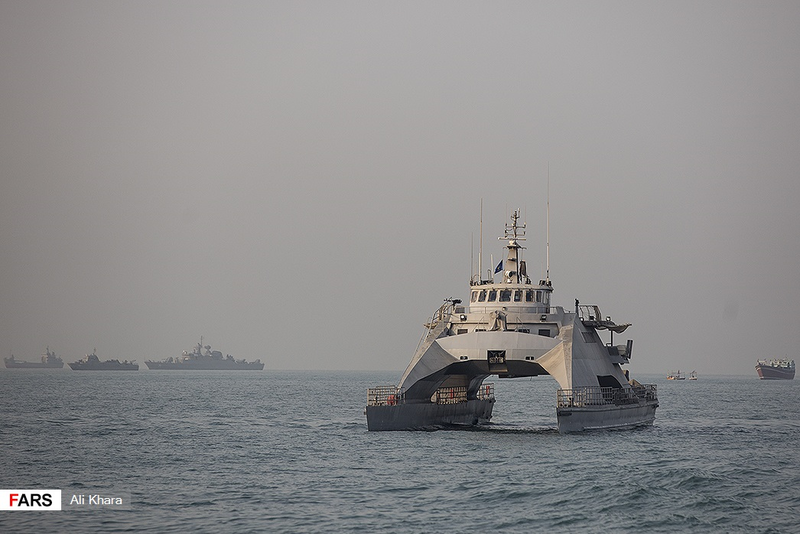 Equipped with two 1,300-horsepower engines, the ship has a top speed of 83 kilometres per hour, Fars News Agency reported. 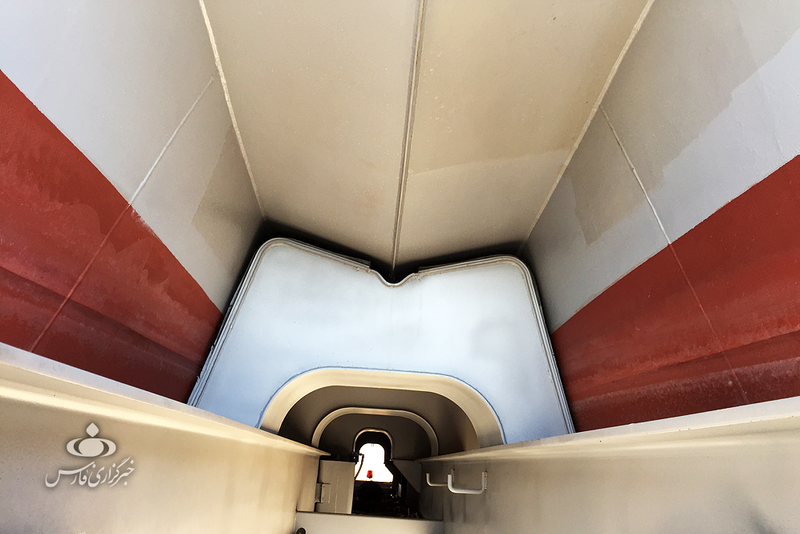 The ship, a multi-hulled watercraft including two hulls of equal size, is 16 metres in length and 5 metres in width. 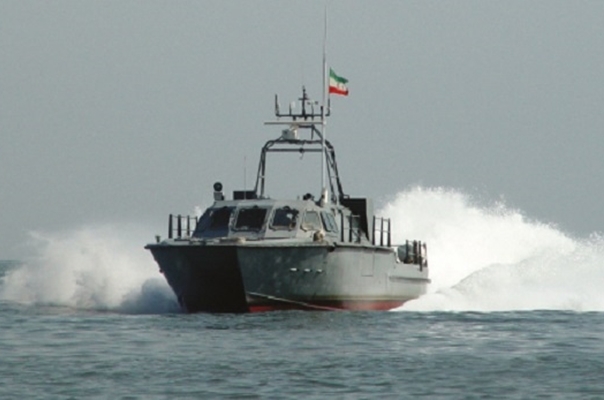 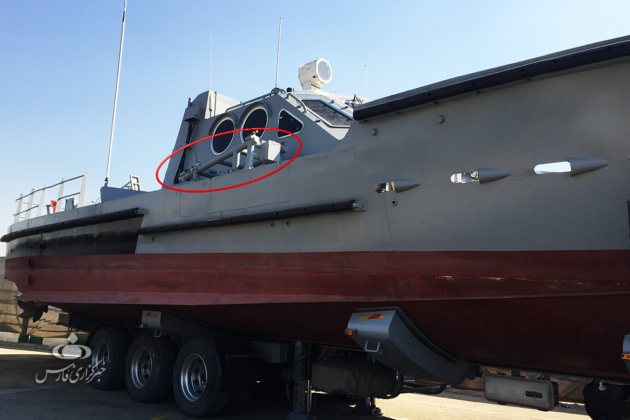 The IRGC had unveiled a catamaran-type ship capable of carrying a helicopter in September 2016.